Say Hello to the best riding season of the year! As we head in to the fall riding season we look forward to the amazing adventures and scenery. 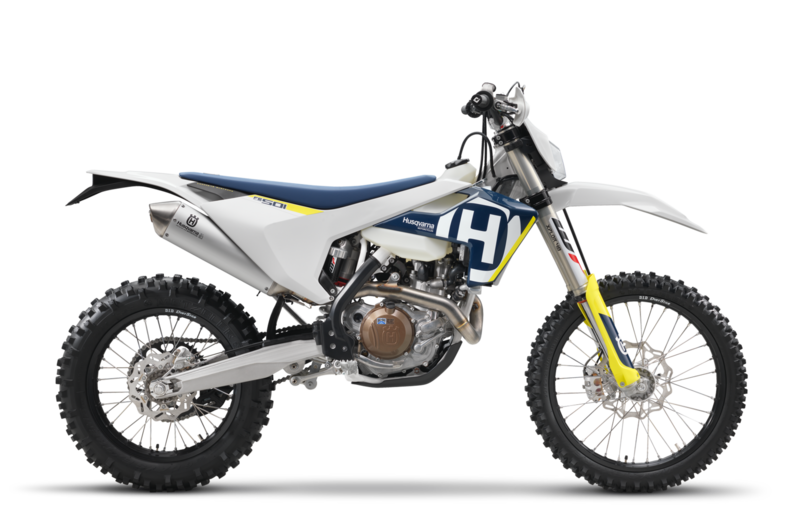 Plus, we get to see all of the new bikes for next year and even take advantage of some great deals on last years models! 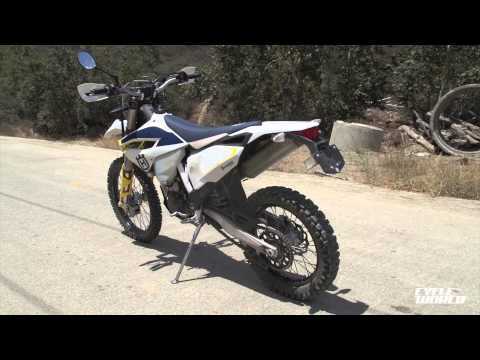 Check out this 2018 FE 501 from Husqvarna! You can save $1500 right now and take advantage special finance programs and rates. How does $61.55 bi-weekly sound? 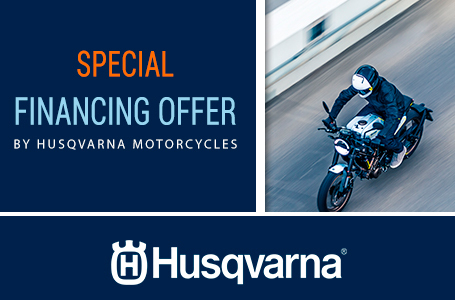 Simply click the “Apply for Finance” button on our website right now and your one step closer to get out riding your new Husqvarna motorcycle. *Notes: Add $595, GST, PST and Sask. Tire Tax to the sale price of the unit for the “Drive Away” total “cash” price. 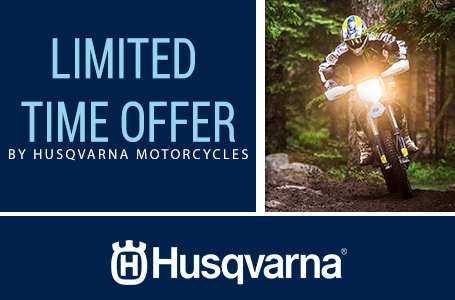 Husqvarna factory incentive program expires October 31/18. All factory rebates have been included in the “Sale” price, all rebates to dealer. The bi-weekly estimated finance payment is OAC / APR, applicable taxes are extra, payment includes freight (FOB Proline), dealer prep, documentation fees, and is based on 120 month amortization with a maximum 60 month term and $0 down. Sale limited to "in stock" units only. Chromoly steel frame: The hydro-formed, laser-cut and robot-welded frame is expertly crafted by WP Performance Systems. The flex character of the frame is specifically tailored to benefit suspension functionality, handling and comfort. The frame fitted with standard frame protectors and an engine protector which mounts directly to the frame guaranteeing superior protection and durability. . Weight without fuel: 244.71 lb.